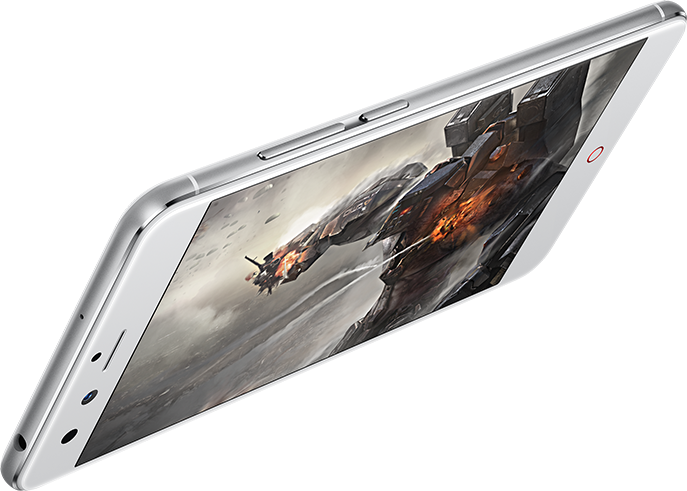 The Z11 mini may have a light and handy frame, but its power shouldn’t be underestimated. It features the 28nm high-efficiency, low-power Qualcomm Snapdragon 617 processor, one of the most reliable, high-performance processors available. The Snapdragon 617 ensures that switching between browsing the internet, watching videos, playing games, and more is always fast and smooth. feeling immersed in the game. 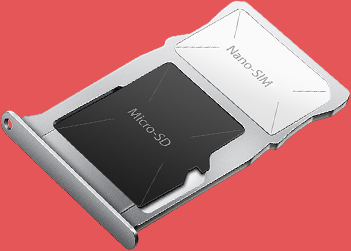 HUGE STORAGE, OPERATE Z11 MINI WITH SKILL AND EASE. With 3GB of RAM, whether you’re reading blogs, surfing the web, or doing online shopping, you can do it all at lightning speed on Z11 mini. 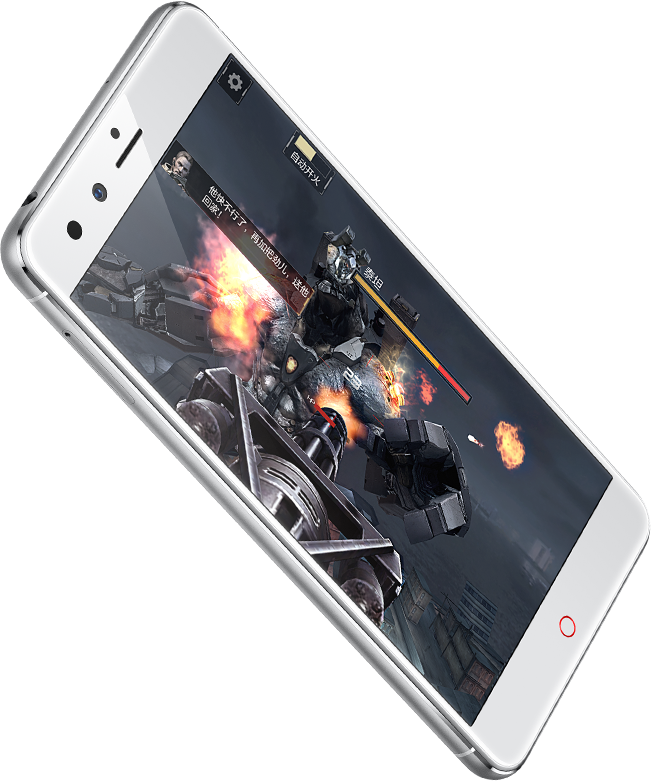 Plus, Z11 mini’s 32GB of eMMC 5.1 high-speed, high-capacity flash memory provide a huge increase to the phone’s read/write speed and capacity to load games. The generous amount of memory also means you'll have plenty of space available for storing photos, apps, and games. The 2.5D glass screen, with its soft edges and rounded shape, gives the nubia Z11 mini a polished look and a great feel in your hands. 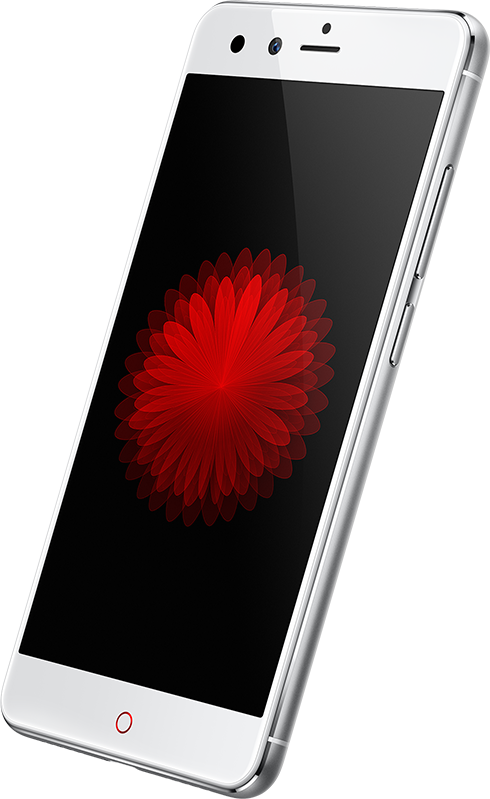 Under its smooth exterior is a vibrant display providing exquisite image quality that you have to see to believe. It doesn’t just make calls – it makes a statement. With dual-SIM capability, not only can you use your Z11 mini with two different phone numbers – one work phone number and one personal phone number, for example – you can also choose to use one SIM card slot for a phone card and another for an internet card. You can switch the cards at any time to best meet your specific needs. The Z11 also allows users to expand its internal storage up to 200GB, making it easier to preserve even more photos and videos of life’s most unforgettable moments. VoLTE (Voice over LTE) technology enables voice calls with higher sound quality and fewer delays than conventional voice calls, which means that users can reduce the amount of time spent waiting to connect. VoLTE also supports video calls, making it possible to communicate face-to-face, no matter how far away you are from the people you call.